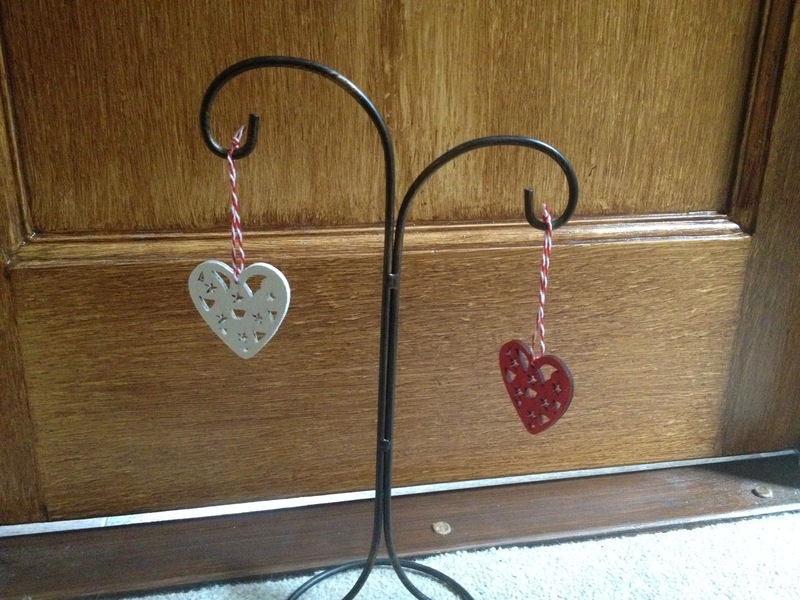 Home / STORE / Hearts / Filigree Hearts. 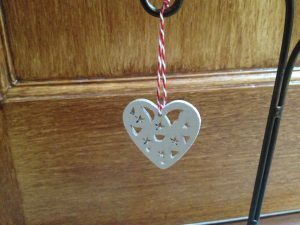 These delicate little Filigree hearts come in two colours either red or white. 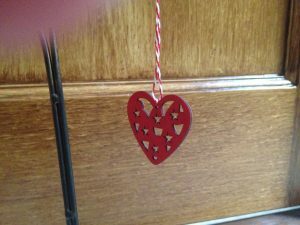 The heart is approximately 4 cm, with the candy cane twist string they are a little longer.